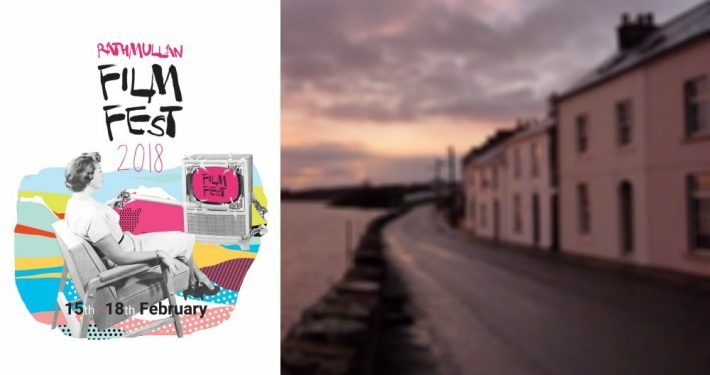 Our Festival is taking place in the beautiful seaside town of Rathmullan Donegal from 15-18 February. If you are looking for a long weekend of nature & beach walks, great food, pub craic and film fun for the whole family, you have a great excuse to visit us! 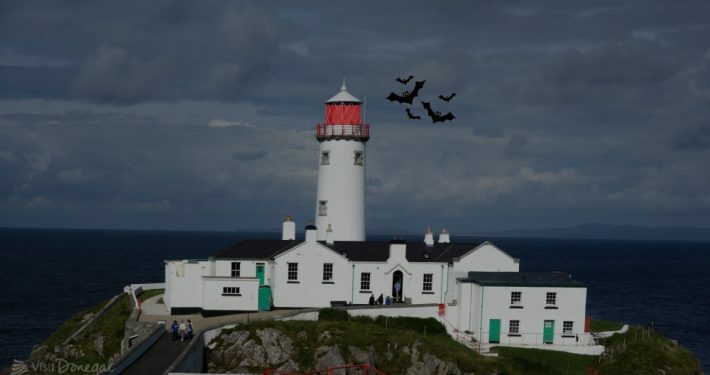 Halloween Events in Donegal - a round up of events with a Halloween theme happening throughout the county. Join in the fun.